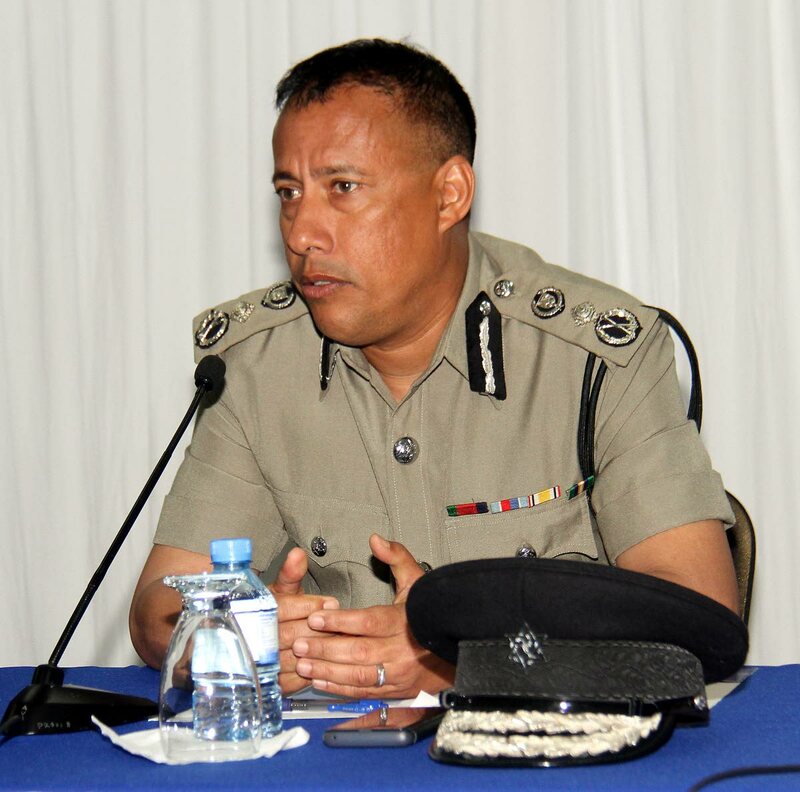 Commissioner of Police Gary Griffith this afternoon announced that he will be personally investigating the deaths of Shervon Medina and 73-year-old Michael Barry. Griffith made the announcement in a media release, in which he extended condolences to the relatives of Medina and Barry. He said police involved in both incidents have had their driving privileges suspended. The release also announced that Griffith intended to review the Police Driving Standards as part of his investigation. Reply to "CoP investigating road deaths involving police himself"